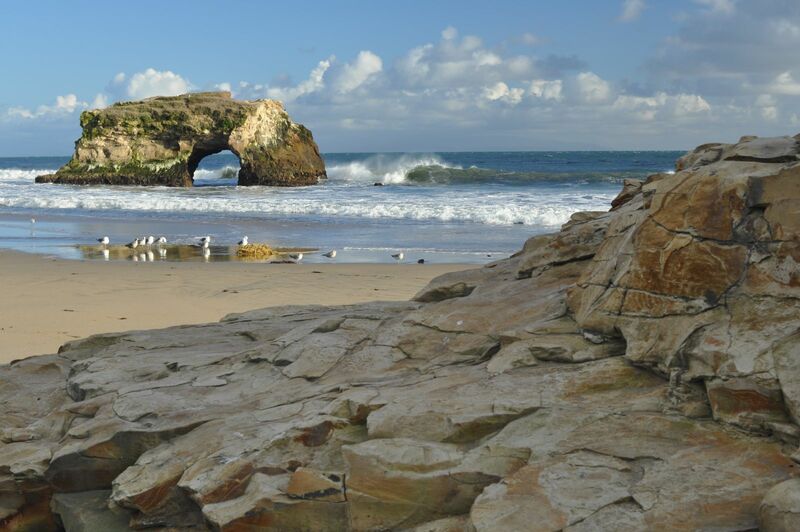 Park Leadership donors contribute $1,000 or more annually to help sustain the legacy of local state parks and beaches. These gifts are critical for development of special projects within the parks, creation of a new parks and trails, and expansion of programming. Park Leadership donors are recognized on our web page every year. If you wish to be listed anonymously, please select "Yes" in the box above.